Shenzhen Tubular Lighting co., LTD is specialized in research, development, production and sales of Modern lighting and Vintage lighting, all kinds of Pendant lights, ceiling lights, wall lights, floor lamp, table lamp, etc. Europe, America, Canada, Australia, Japan, South Korea, Hong Kong, Taiwan, southeast Asia, 60 countries and regions. Quality is our company's culture. We hope can be your honest supplier! 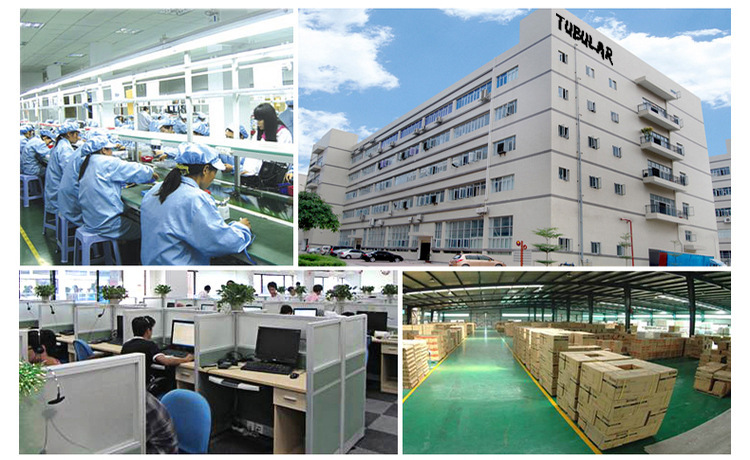 We have passed the ISO9001:2000 certification, CE, RoHS, SAA, ERP, UL, ETL, CUL, etc.